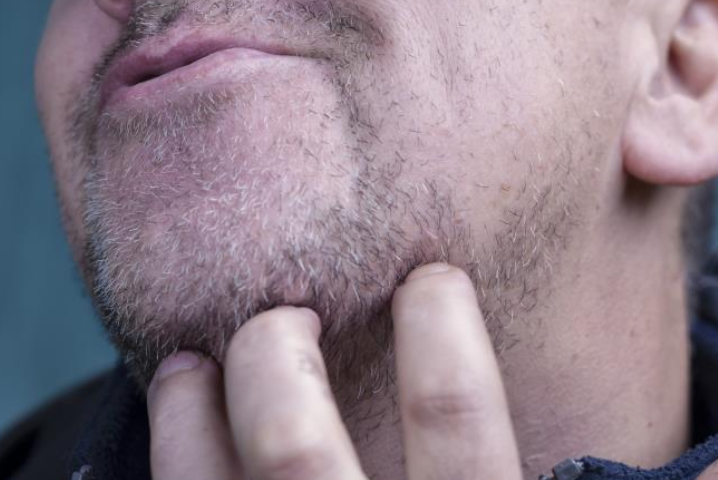 One of the main reasons why many men give up on letting their beards grow is the dreaded and annoying itch that occurs during the first days and weeks of growth. But … why is it produced? Is there a way to avoid it? The first step in understanding this unpleasant problem and being able to deal with it is to know the reason why it occurs. If what you are looking for is a quick response, here you have it: because you shave. It may seem like an absurd and simple answer, but largely due to that reason. You see, the irritation starts a few hours after shaving, which is when the hairs on your beard, sharp as knives, try to make their way through the skin. And is that when shaving we are cutting the hairs of our beard at an angle giving rise to hairs with sharp edges, thereby causing irritation and itching during your growth. This problem increases if we do a rush job on our shaving. The second reason why the beard itch is due to dry skin. If we combine a dry skin and hairs with sharp and uneven edges that try to emerge through the skin of our face, we will obtain the perfect formula for authentically infernal itching. The first step to minimize that irritation and itching is to use a good shampoo for the beard. Every day, thousands of dead skin cells are released from your face, but now your new beard is trapping these dead cells and keeping them on the surface of your face, not to mention the dirt that accumulates during our daily activity (food, sweat, …). You must clean your beard and your skin regularly! 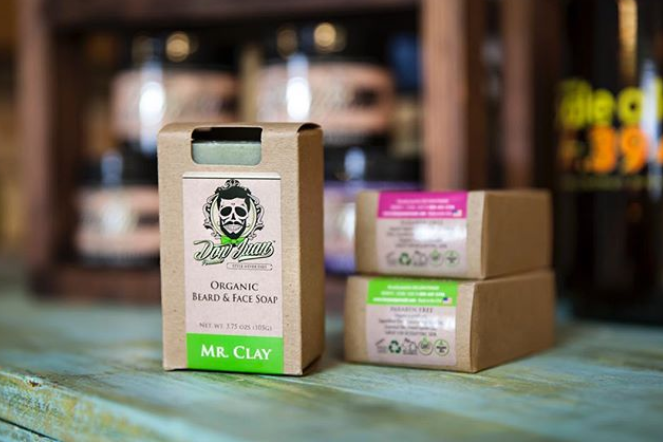 The best thing is to use a specific shampoo for the beard that helps to clean and at the same time to calm and improve the circulation of the skin. If you are thinking that the use of beard oils is restricted only to the bearded ones, you are totally wrong. If your beard itches, oil is your best friend, regardless of whether you are just starting or have a long beard. The oil will hydrate, soothe your skin and lubricate your hair follicles so that the growth of your facial hair is much less annoying. Apply a few drops to your hand and massage the face gently with the fingertips to facilitate the penetration of the oil. The regular brushing of your beard brings great benefits, not only to your beard, but also to your skin. Brushing will activate blood circulation and help you get rid of dead cells. The brushing will not only provide softness and shine to your hair, you will also be forcing its growth in only one direction, thus avoiding the proliferation of those rebellious hairs like hooks that return to your face to cause itching and irritation. This is one of the reasons why your beard can itch when it has already acquired a significant length, In addition to the dry skin. 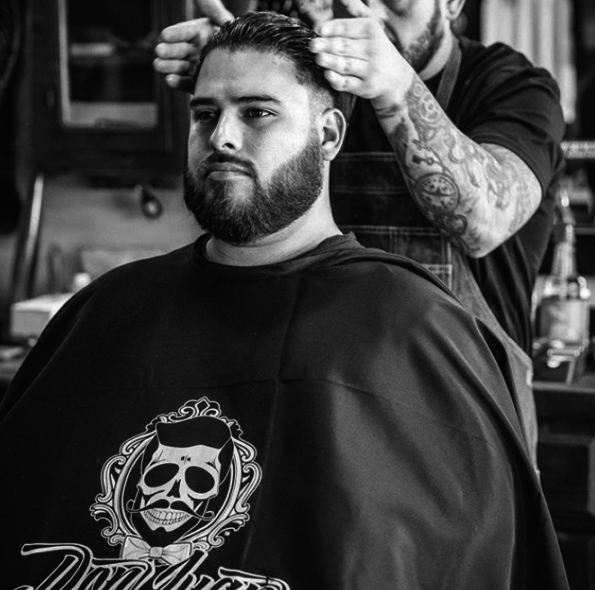 Use a good brush with natural bristles and you will see how your hair acquires greater brightness and your beard looks much more homogeneous. Your face is a delicate place, and growing hair there can be a pain. Taking the proper precautions to keep away the itch can make having a beard much more enjoyable.